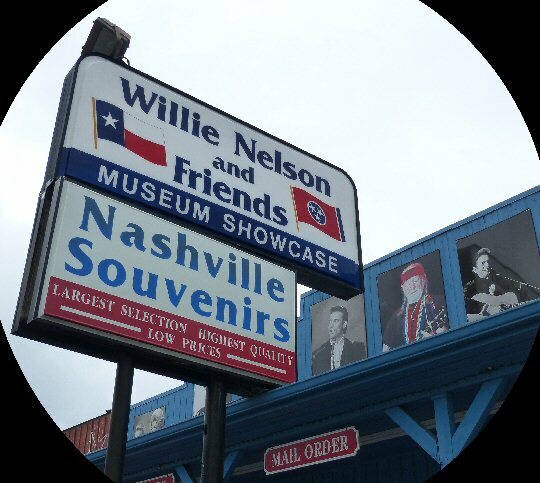 The Willie Nelson and Friends Museum and Country Store honors the pioneers of country music. It all started back in 1979, when Frank and Jeanie Oakley opened a local framing store. One of their frequent customers was Willie Nelson. The couple soon amassed a collection of artwork along with photos from Willie and other country music stars. The shop soon morphed into a country store that also became a party place. Eventually it evolved into the Willie Nelson and Friends Museum and Country Store. 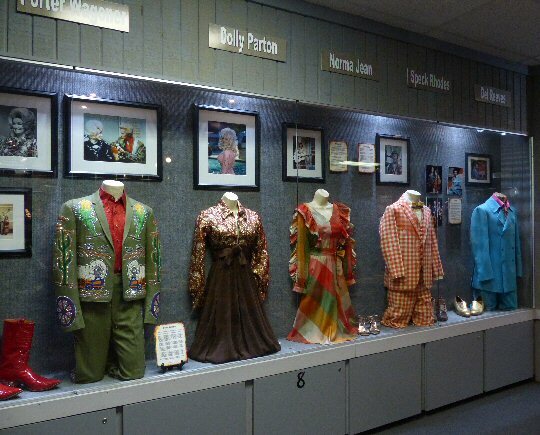 It has one of the largest displays of personal items from Mr. Nelson as well as tributes to Patsy Cline, Dolly Parton and many more. Visiting the Willie Nelson and Friends Museum in Nashville. Musician Willie Nelson is also an activist, actor, author, guitarist and songwriter. Willie owns a bio-diesel company to fuel his tour buses that still gets plenty of use. Nelson will be on the road again for much of 2015 delighting fans with a long list of hits from his lengthy career. 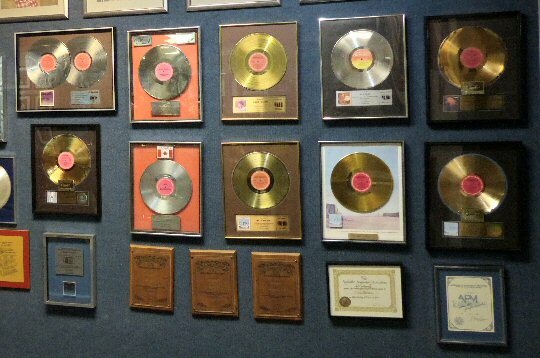 Willie’s Gold and Platinum records line the wall. As we stepped through the swinging doors of the Willie Nelson Museum we were greeted by photos of a young Mr. Nelson along with pictures of his hometown of Abbott, Texas. One of the first things we learned is that Willie’s take home pay from the legendary Opry was $11.71 but it cost him $200 to get to Nashville from California. There was also a case dedicated to Faron Young who helped launch Nelson’s career. Faron scored a number one hit with “Hello Walls” one of many tunes Willie has penned. Nelson has an impressive list of collaborations that includes Johnny Cash, Merle Haggard, Waylon Jennings, Kris Kristofferson among many. Nelson was also a member of Ernest Tubb’s band the Texas Troubadors in 1965. There are lots of displays and unique items on display. In honor of Willie’s passion for westerns the Cowboy Corner Theater features a 33 minute video that highlights Nelson’s movie career. It started with Willie talking about his love of old movies that began with the likes of Gene Autry and Tom Mix and then the video moves into Willie’s roles in films. 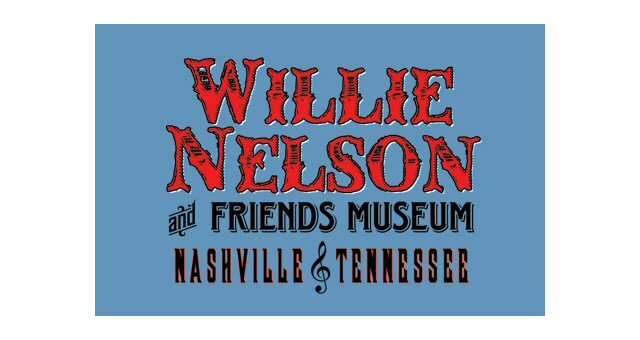 The Willie Nelson and Friends Museum is certainly worth a visit especially if you are a fan of Willie Nelson. Their collection has an assortment of items from its namesake along with other greats of the genre. The focus here is more on the founders of country, thus there is a lot of information about the roots of country along with some of its early artists. The legends live at the Willie Nelson and Friends Museum! 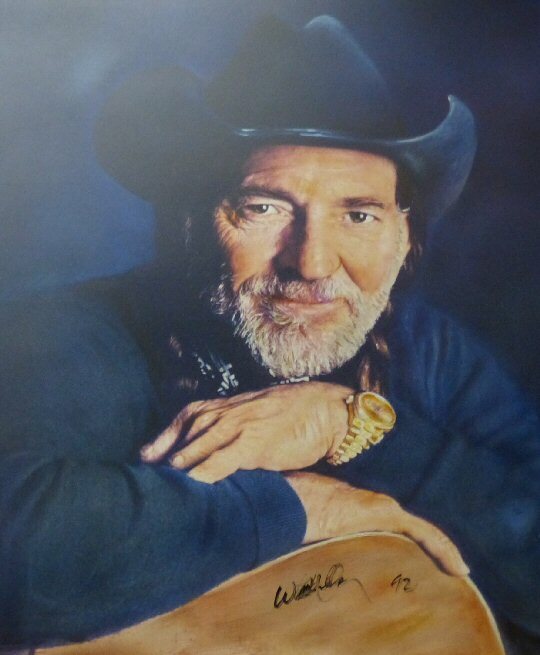 The legend himself – Willie Nelson.